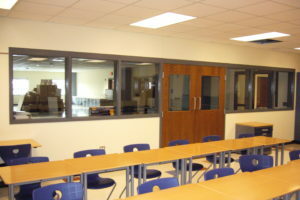 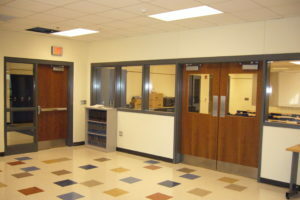 Lake Cental High School | The Lazzaro Companies, Inc. 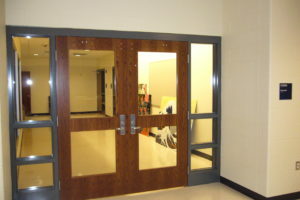 This $1,000,000.00, twenty-seven-month project included almost 1000 complete openings of hollow metal frames, wood and hollow metal doors, fiberglass doors and frames, STC rated doors and frames, and finish hardware. 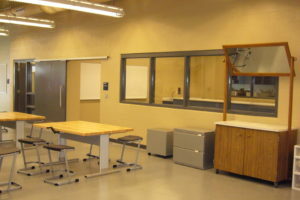 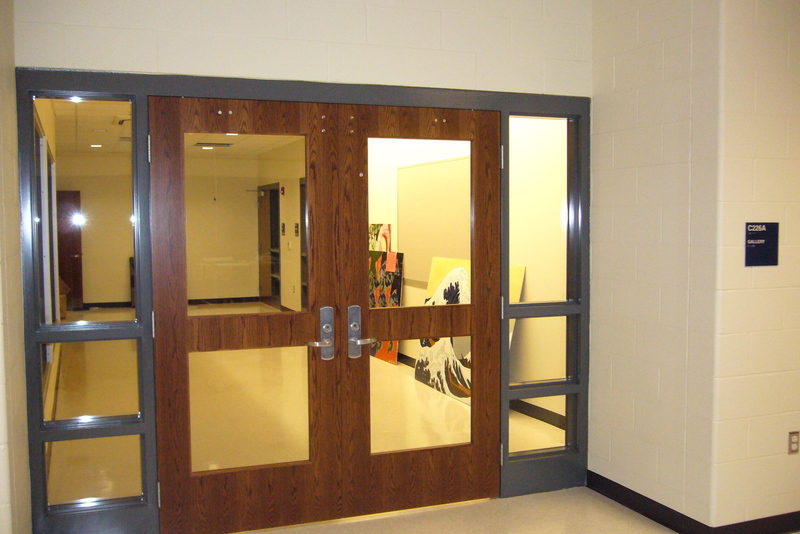 In addition, a complete finish hardware package was supplied for the aluminum entrances, which consisted of an extensive array of electronic hardware. This large project required Lazzaro’s team to work closely with multiple general contractors and the construction manager to keep material deliveries on schedule throughout the multiple phases of the project. 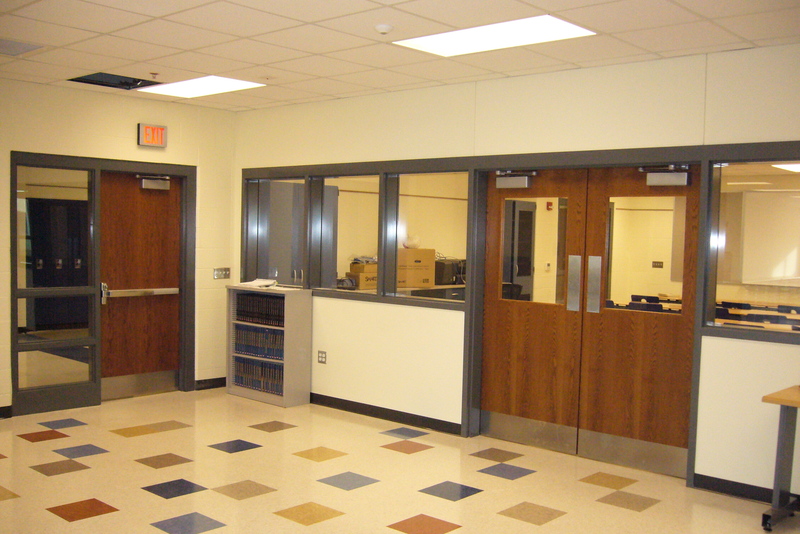 Coordination of materials with the owner, the electrical contractor and security contractor was required to insure all hardware was compatible with other suppliers’ components and the operation functioned to the owner expectations.